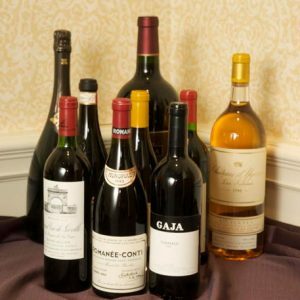 $25 per person for 6 tastes of wine – Ticket may be purchased on site at this event only! 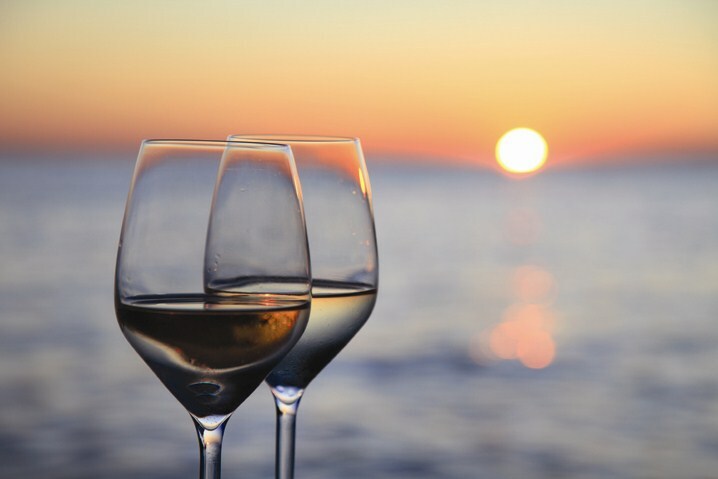 Sunday afternoon is the perfect time for a casual, alfresco wine tasting on the waterfront under the Winefest tent. Don’t miss this last opportunity to taste a huge selection of wines poured by our valued volunteers (who are not wine knowledgeable but merely helping). Enjoy a relaxing afternoon sipping wine, listening to music and enjoying the view. If you get hungry, Dib’s Food Truck and Mouthole BBQ will have yummy food available for purchase. Please note: No one under the age of 21, baby strollers or four-legged family members are permitted under the tasting tent. You are invited to enjoy the venue and music outside of the Tasting Tent at no charge, however, to gain access to the Tasting Tent, a ticket must be purchased. Beverages and food will be available for purchase. No coolers please.